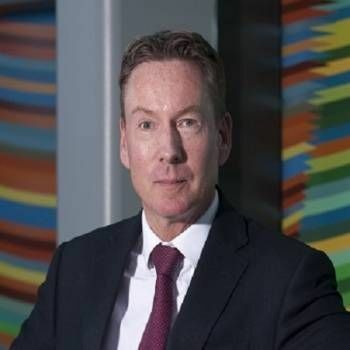 Frank Gardner is the BBC's full-time Security Correspondent, reporting for BBC TV and radio on issues of both domestic and international security, notably on terrorism-related events….a subject that Frank has first-hand experience of. In 2004, Frank was shot six times at close range by Al-Qaeda terrorists in Saudi Arabia, during an incident in which his cameraman was killed. After many months in hospital, he returned to the BBC to resume his job as a journalist. Frank is a fluent Arabist with a degree in Arabic and Islamic Studies from Exeter University. 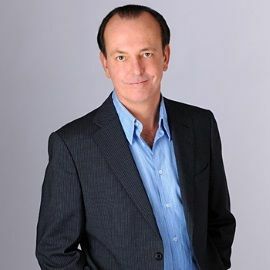 Before becoming a journalist, he spent nine years as an investment banker in New York, London and Bahrain, switching to journalism in 1995 and becoming the BBC's Middle East Correspondent based in Cairo. Frank has reported extensively on terrorism and security issues across the Middle East, as well as Europe, the USA and the Horn of Africa. On a lighter note, he also presented the documentary Tintin's Adventure with Frank Gardner (BBC), in which he travelled through Northern Europe following Tintin on his first ever adventure - namely, Tintin in the Land of the Soviets. As a speaker, Frank has a fascinating story to tell about his determination to move on and return to his career as a journalist after being severely wounded. He has also written a book, Blood and Sand, which provides an insightful and often poignant snapshot of the Middle East over a 25 year period. Frank was awarded the OBE in the 2005 Queen's Birthday Honours "for services to journalism". 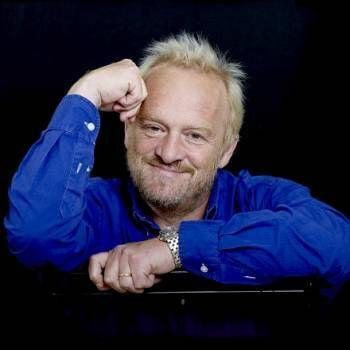 He has also been awarded Honorary Doctorates of Law by the University of Nottingham, Staffordshire University, the University of Exeter, the University of East Anglia and the Open University. In addition, he has received the McWhirter Award for Bravery, Spain’s El Mundo Prize for International Journalism, the Zayed Medal for Journalism, and been voted Person of the Year by the UK Press Gazette. He is a fellow of the Royal Geographical Society (FRGS). If you would like to book Frank as a speaker at your Conference, Dinner or other Event, contact a Prime Performers Booking Agent via the online booking enquiry form or alternatively call us on 020 7251 8222. Award Winning Motoring Journalist, Author, TV Presenter and Campaigner. 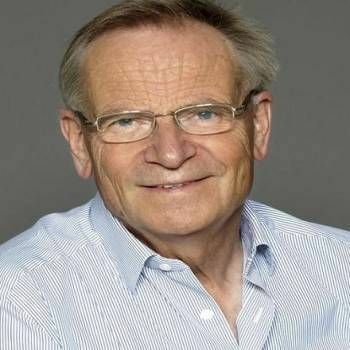 Jeffrey Archer is a highly entertaining after dinner speaker who amuses his audience through accounts of his experiences in politics and his time as an author.